Your Landscape needs attention and you just don’t have the time. 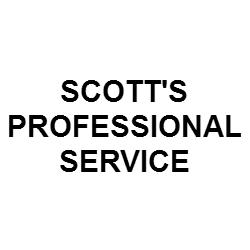 Scott’s Professional Services is the Lawn Care Service that will meet your landscaping needs in the North Palm Beach, West Palm Beach, and Palm Beach areas. Scott’s Professional Services understands your desire to have a naturally beautiful landscape without the worries of routine maintenance at your residential or commercial property. Our professional lawn care service will save you time and energy to do the things in life you want to do! Koi Ponds installation, Garden Ponds, Waterfall installation, Streams, Putting Greens. Full Service Landscaping Contractor. Lawn Care Service, Lawn Maintenance, Landscape Designs, You Dream It, We Build It!